We don't simply follow the majority. We always try to create unique games to enhance our value. Completeness of a game affects player's ongoing satisfaction. We set high standards for the quality of a game and strive to make a game that meets those standards. Nowadays, the influence of games is just as strong as other cultural products. We won't ignore social issues like hatred or discrimination on a particular group or individual. Whole new type of puzzle, inspired by Viewport feature in 3D software. It will stimulate player's spatial ability and creativity. Players would participate in an unknown experiment as Subject 002. Every midnight, Subject 002 receives a mysterious message from an unknown person. 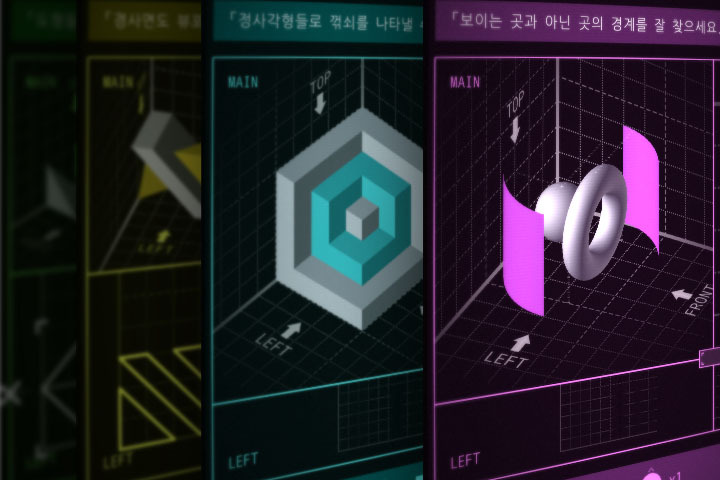 On April 11, 2019, a mystery puzzle game ‘Viewport’ is released on Google Play Store and App Store. 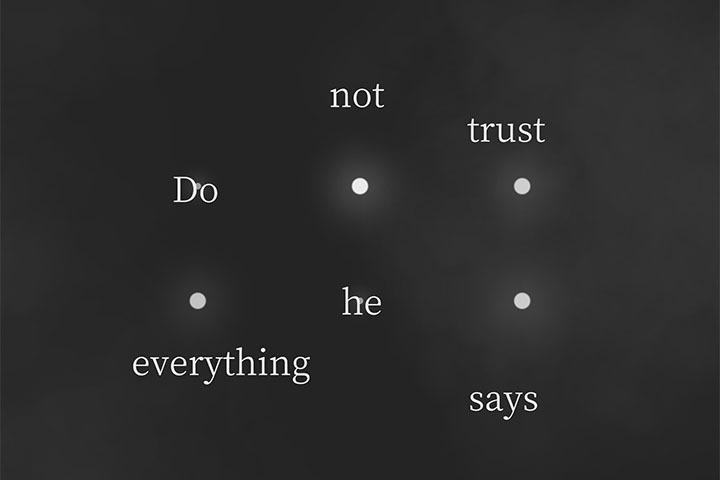 Viewport is a story-driven mobile puzzle game. It has unique viewport puzzles inspired by viewport feature of 3D software and an enigmatic storyline where a player takes part in an unknown experiment as a subject. It has won ‘Made with Unity Korea Awards 2018 - Best Student’, ‘OGN Challenge Seoul Award’, and a couple of awards more. The game is now available on both iOS and Android with two supported languages, English and Korean. You can download Viewport at Google Play Store and App Store. P.S. It’s actual game title used on each store is ‘Viewport - The Game’ due to existence of another app with the name ‘Viewport’. 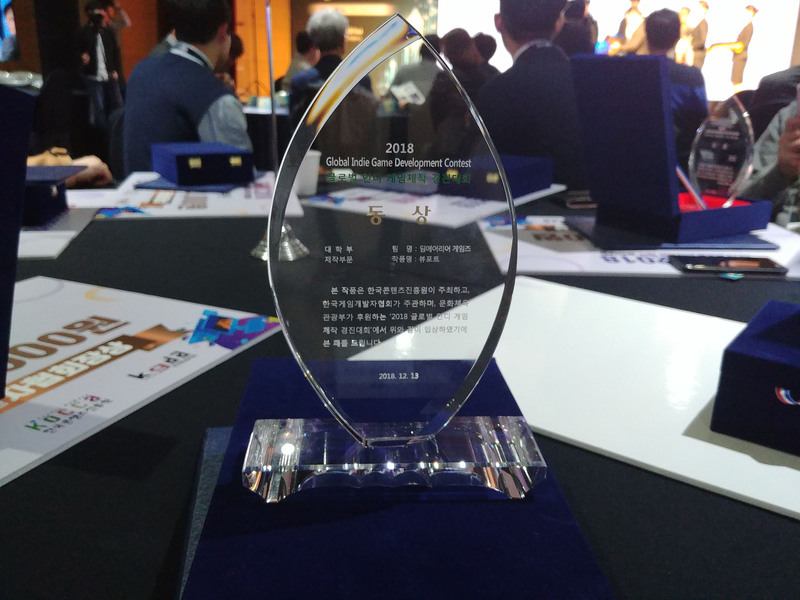 On December 27, 2018, Viewport of DimArea Games won OGN G-Rank Challenge Seoul Award. The G-Rank Challenge Seoul Awards is sponsored by the Seoul Metropolitan Government and awarded by OGN and the SBA. Each work will be selected in consideration of originality, development capability, game completion, and marketability. 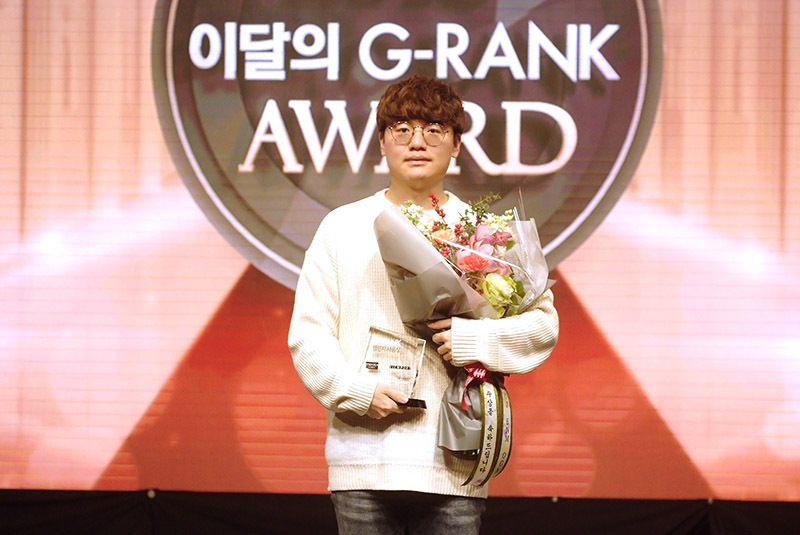 The awards ceremony was held at OGN Studios in Sangam-dong. On December 15, 2018, Viewport of DimArea Games won 3rd place in 2018 Indie-tuh Awards. Indie-tuh is short for “Indie Game Developer Shelter” and is currently the most active indie game online community in Korea. 2018 Indie-tuh Awards was the first awards ceremony for Indie-tuh. 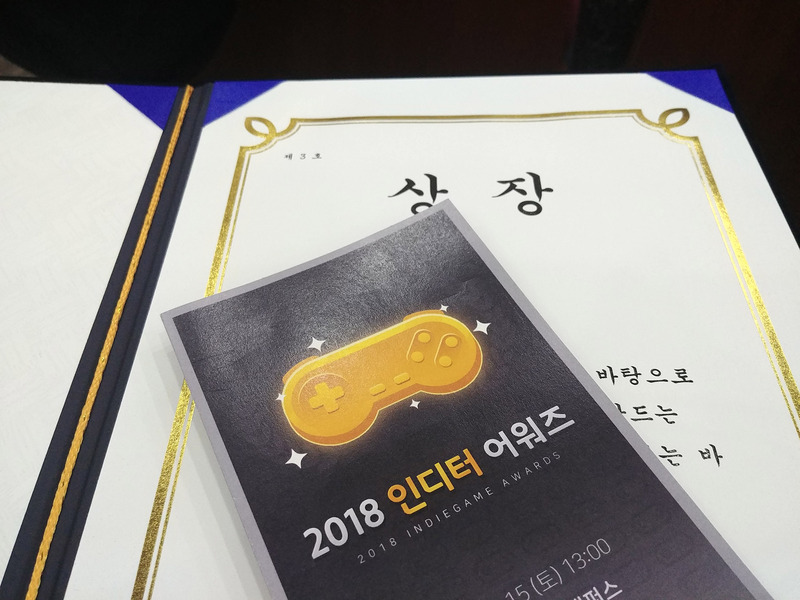 The awards ceremony was held by the Korean Indie Games Association and Indie-tuh. On December 13, 2018, Viewport of DimArea Games won the Bronze Prize in College Game category at the 2018 Global Indie Game Development Contest (GIGDC 2018). GIGDC 2018 is a contest that has been held as a ‘Global Game Development Contest’ until 2014, and it is the indie game award that gives the highest score to creativity and creativity. This year’s awards ceremony was held at the KGC 2018 event. The name of DimArea Games comes from the name of a laboratory, DimArea Labs, which appears in the worldview of our games. Our first game Viewport covers the story before DimArea Labs was founded. For now, DimArea Games is a one-man game development team. I am in charge of game design, development, graphic design, writing. Some graphic assets and all sound assets were obtained through online asset stores such as Unity Asset Store.